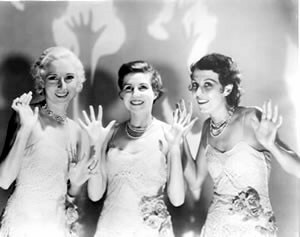 The vocal group which sings the refrain was variously billed professionally as the “Three Waring Girls,” the “Waring Girls,” or the “Three Girl Friends.” According to Discogs.com, the members of the trio were June Shafer, Ida Pearson and Stella Friend. But only Oscar Peterson accompanies Holiday on this song. Cannonball Adderley – from Blue Note Records album Somethin’ Else. 1. Haven’t found the Greta Keller version, though I haven’t checked audio file sites yet (just video libraries). I do have a feature page on pre-WWII recordings of Keller, here: https://songbook1.wordpress.com/pp/fx/0-new-features/greta-keller-part-1-1930-1938/. 2. Haven’t looked for the Al Bowlly recording, yet. It was nearly two years ago that I created this feature and it hasn’t been visited much. I tend to amend pages that are being visited frequently before others. The visiting draws my attention to them and makes me want to improve them.This page has been visited fewer than 150 times in the past 23 months (total visits too low to even be recorded in the WordPress stats). You might say I’ve rather forgotten about it. But now that you’ve brought my attention back to the song I see that it might benefit by the addition of a few more versions, and perhaps by expanding the song history, etc. 3. All first time comments are moderated. If you had a blog or website, you probably wouldn’t wonder why. The ratio of spam to real comments is about 50:1. Occasionally, spam gets through the WP defenses. Also, once in awhile I receive a comment from someone who just wants to throw an insult at somebody, or at everybody. Amused, I left it for a day or so before trashing it. 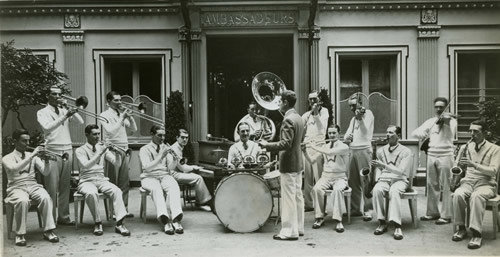 Sure enough, an mp3 audio file of the song which I found at http://www.archive.org/details/RoyFoxOrchestra-61-70 has Al Bowlly only humming…or more accurately “la-dee-dah-ing” for a few bars beginning at about the 2 minute point of the 3:15 recording. This appears to be the only Al Bowlly recording of the song listed in this discography. Perhaps you know of another version by Bowlly. Gabriel, You’re welcome. 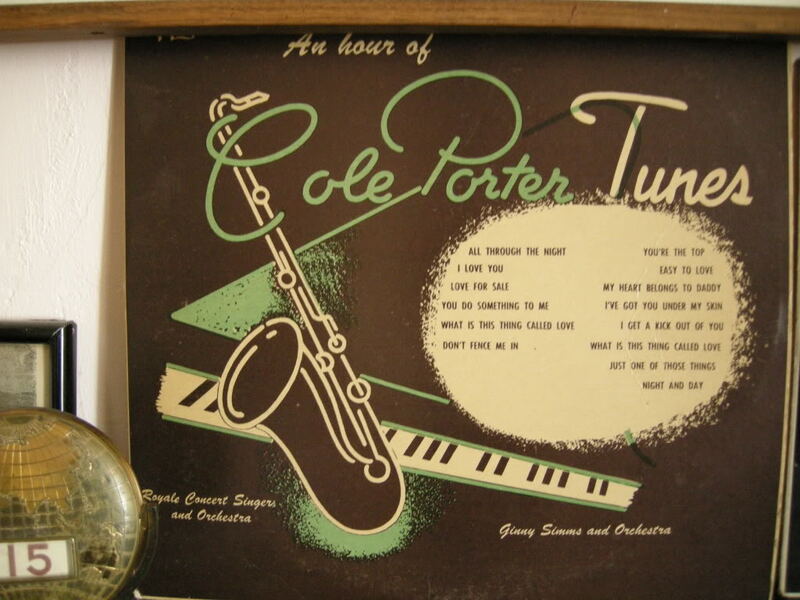 Why does it seem that the author (Cole Porter) had in mind a male? The words are those of a streetwalker, a prostitute. It is sung in the original play by “May and Three Girl Friends.” The expression “open up shop,” in the first section is figurative (metaphorical). The “shop” and its “wares” refer to the body of a prostitute, parts of which are for sale like items in a store. “Love for Sale” was originally considered in bad taste, even scandalous. 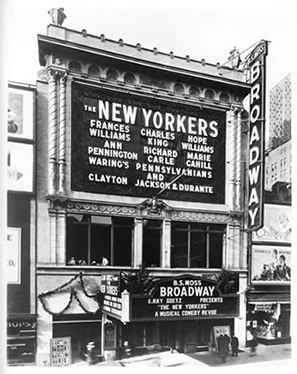 In the initial Broadway production, it was performed by Kathryn Crawford, portraying a streetwalker, with three girlfriends (Waring’s Three Girl Friends) as back-up singers, in front of Reuben’s, a popular restaurant of the time. 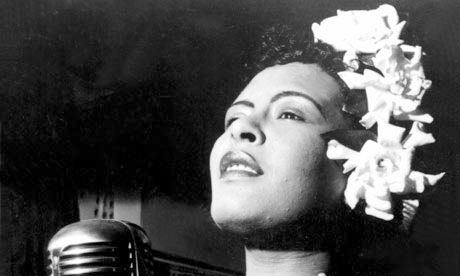 As a response to the criticism, the song was transferred from the white Crawford to the African American singer Elisabeth Welch, who sang with back-up singers in a scene set in front of Harlem’s Cotton Club. The fact that such a racially-determined change evidently pacified some critics and made inclusion of the number more acceptable is undoubtedly offensive to some. I hadn’t included any when I created the page, but I might not have looked specifically for versions by male singers. Prompted by your comment, I was rather surprised to find over 200 recordings listed at Second Hand Songs, although given its ranking of #30 at jazzstandards.com it’s to be expected. Many of these seem to be jazz instrumentals. However, I’ve still only checked out a small portion of them. Second Hand Songs probably hadn’t been added to my toolbox at the time I created the page. I may have known about the site, but hadn’t yet begun to use it extensively. I may add a couple of these to the feature. But of all of the versions I’ve heard I particularly like the country-flavored 1976 version by The Manhattan Transfer which I just came across today. I heard it long ago, but I’d forgotten about it. Jim,Cole Porter,apart his fake wedding with Linda and a short affair with a male dancer,enjoyed (together with his buddy Monty Woolley) the company of hustlers.It was an open secret,no one had to know it…Did you read “Noel and Cole” by Stephen Citron ? Gabriel, Now I get you. You may be right. The presumption I made was that he was writing for the actual character in the musical. But who knows what he imagined privately regarding this character? I am aware of Porter’s gay side. But no, I haven’t read that book, yet. Best wishes to you and yours for the Holidays. I’d love to know more about the 3 Waring girls, whom someone compared to the sound of three hummingbirds. Dreamy, mystical creatures from Prospero’s island! I believe there are only a few recordings on Songbook (this site) by Waring’s Pennsylvanians in which the Waring Girls sing: (possibly) “Sweetheart of Sigma Chi” (1927), “Love For Sale” (1930), “Dancing in the Dark” (1931), and “I Found a Million Dollar Baby” (1931). “Love For Sale” is the lone case of the four in which they are the only vocalists, and sing the entire refrain or chorus. I have versions of the Three Waring Girls singing “Tea for Two” & “Elisabeth” in Mp3 form, if you are interested, Doc. Sure. I’ll have a listen. The Fred Waring’s Pennsylvanians version with the “Three Waring Girls” is simply one of the best songs I have heard in my entire life. Thanks for posting it Doc.